We have already started taking delivery at our site in South Wales of the New 2019 Roller-Team models and we are sure that whatever model your looking for in the range we are sure we can help you. If you're not sure which 2019 Roller-Team model you want then pop over to our site and have a look around the different models. 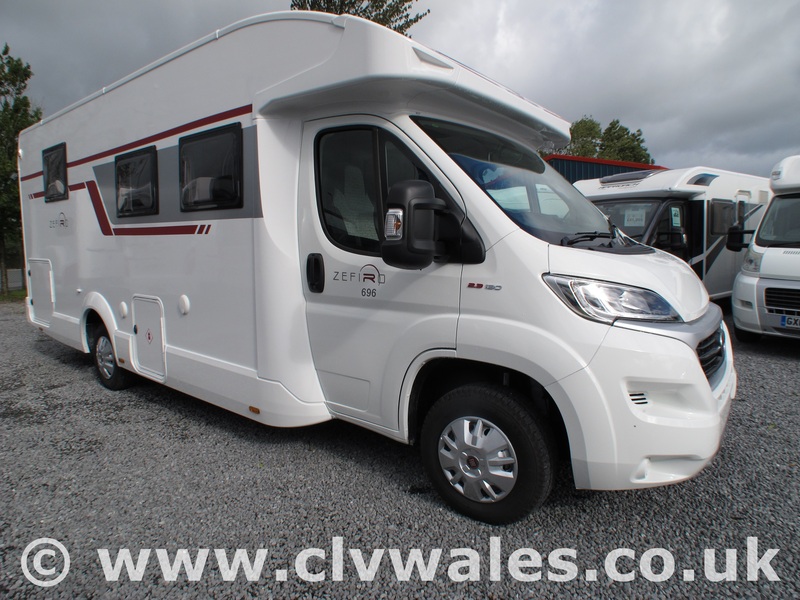 We're at the end of the M4 motorway in South Wales and always have a good selection of motorhomes to choose from but we're sure our friendly team will help you find the motorhome you want in the budget you have.